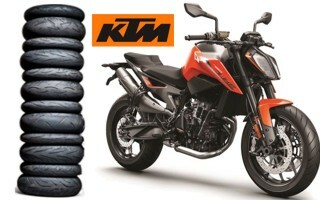 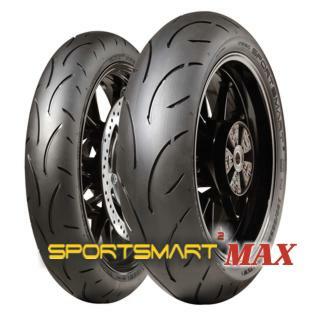 Maxxis Supermaxx ST delivers the very latest in radial construction technology, an all-­new design which features Mono‐Spiral steel belts for improved structural rigidity, resulting in outstanding cornering performance. 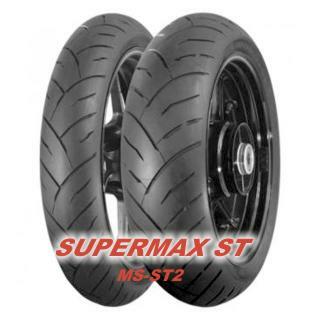 Stiffer Sidewalls ensure that Supermaxx ST can handle increased loads over previous generations of Supermaxx, reducing sidewall cornering flex and delivering the secure feel Touring riders demand. 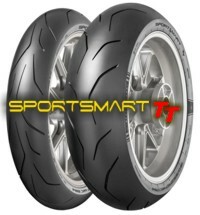 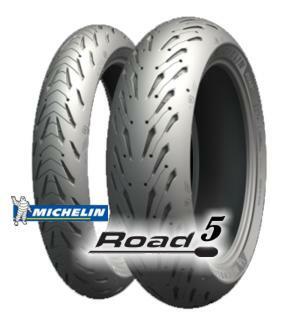 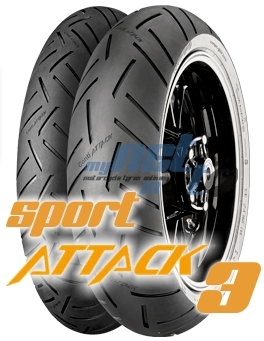 Dunlop SportSmart TT has been developed to meet the needs of riders with the very latest sports bikes and performance roadsters who want to use the same tyre on track and for road riding.To optimize the contact patch, Dunlop use an evolution of their innovative NTEC technology on the SportSmart TT. 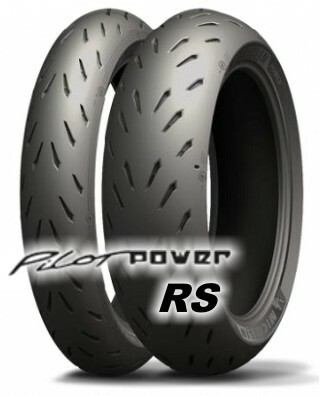 The new NTEC RT technology allows a tuning of rear inflation pressure to maximise the footprint on trackdays. 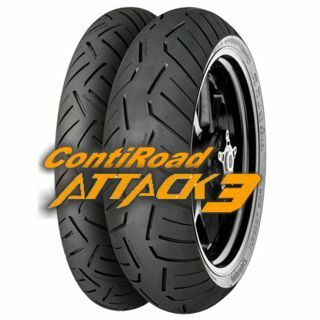 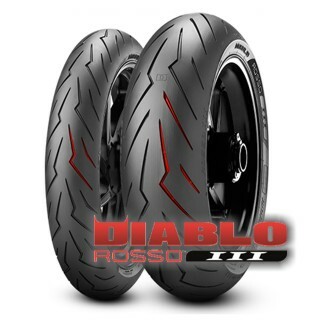 It allows riders to keep the standard manufacturer pressures for road use, but increase the contact patch by up to 24 percent when riding on track.